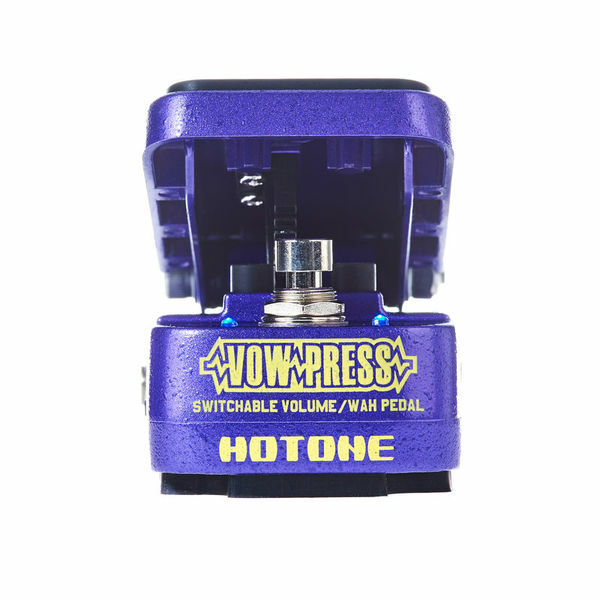 The Hotone Vow Press is a 3-in-1 pedal in a smart compact size. 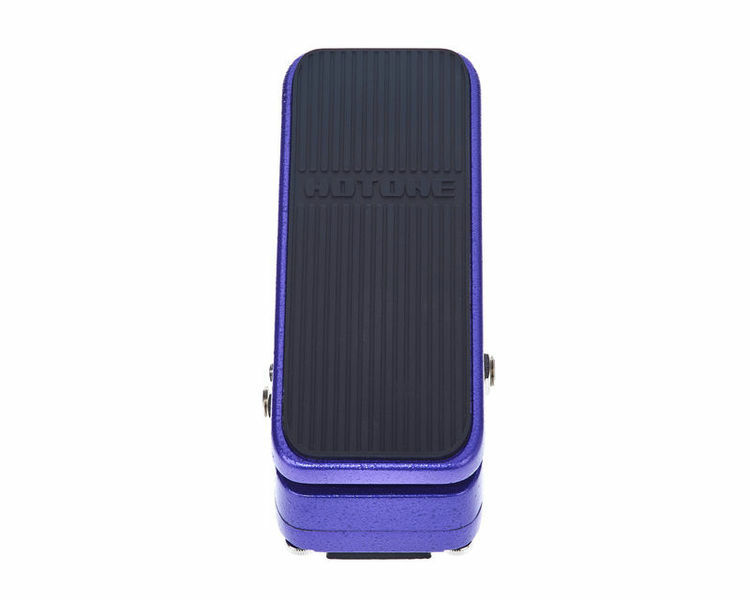 This unit features Wah, Volume, and Vol/Wah modes. WAH: Wah mode is for all the cry babies out there—we're talking about the legit vocal sweep and lush harmonics of the wah's classic era. VOL: If musicians the world over agree on one thing, it is their common hatred of the “volume sucking” quality of passive volume pedals. 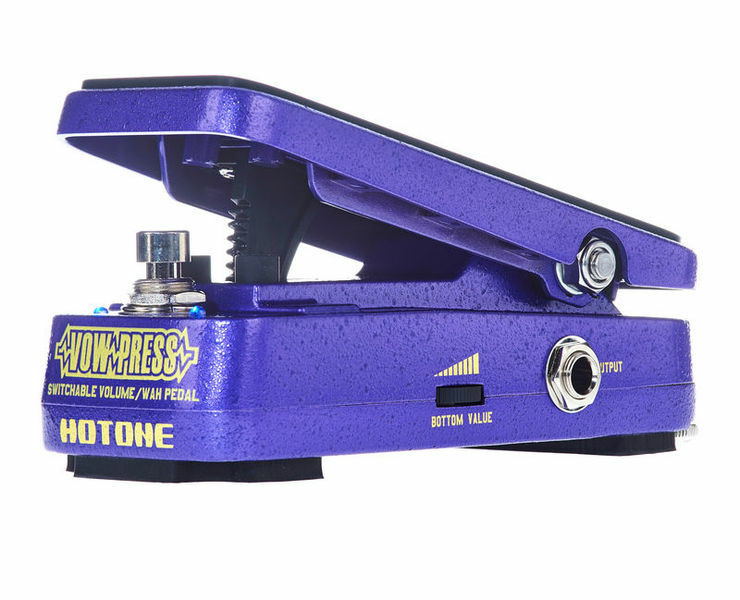 Vow Press' Volume mode is an active volume design, which keeps your tone pristine. Fine tune the bottom end with the volume range control. 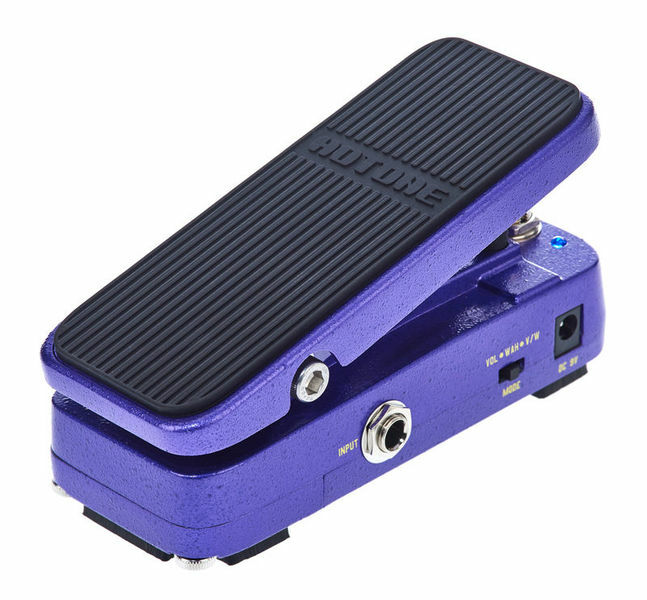 V/W: It's a volume pedal, then a wah pedal, then back again! 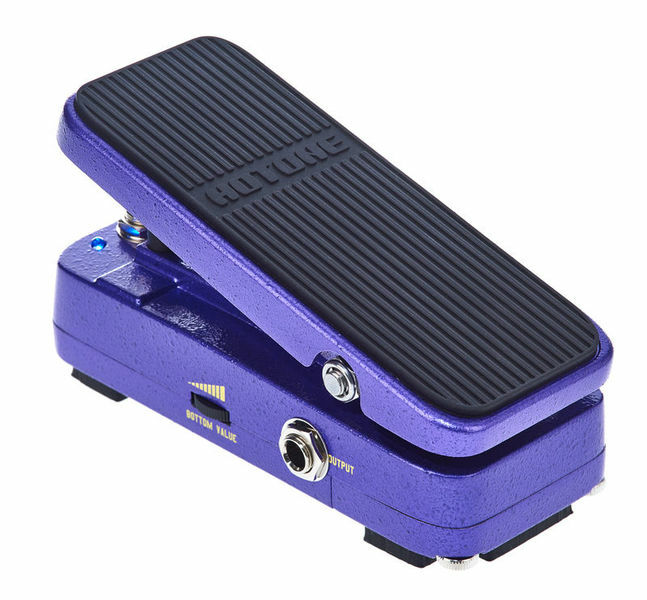 This mode combines volume control and vintage wah tone in one, and they can be changed instantly with a simple press.